Lulu says she saw Franco and accuses him of attacking her. Ryan calls Laura and Jordan back into the room and insists that Lulu tell them what happened. Lulu says she saw Franco and explains everything on the record. Lulu remembers everything up to and including seeing Franco&apos;s face, but doesn&apos;t remember the actual stabbing or how she got down to the restaurant. Ryan insists she may never remember and not to force things. Lulu hates being fragile, but Ryan reassures her and tells her not to let Franco victimize her all over again. Finn tells Anna and Robert that he believes Cabot is hiding out in Sweden. Liesl stops by their table to tell them her employment news. Anna is not happy to hear that Peter hired her. 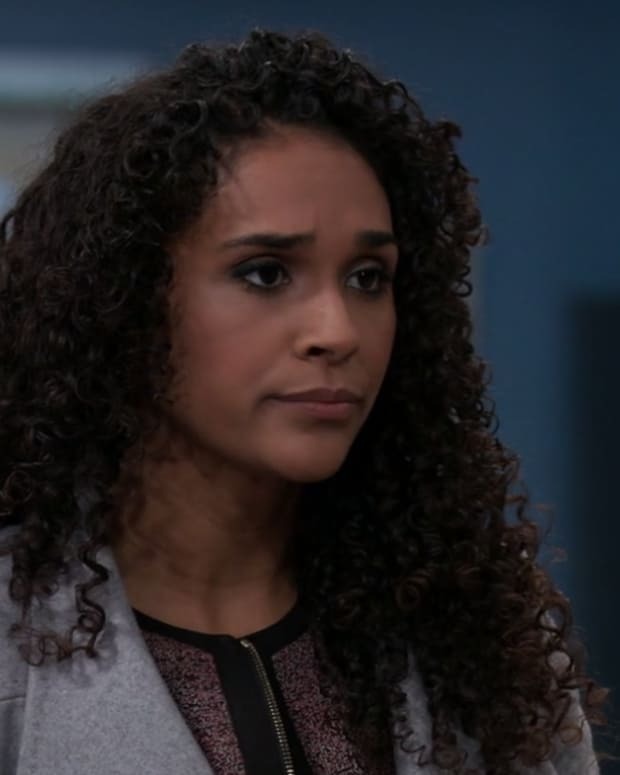 Anna says she understands Liesl was grieving, but warns her to stay away from Peter. Liesl swears she doesn&apos;t want to waste the second chance she has with her grandson. Maxie worries about Nina and Valentin&apos;s influence on her. Peter admits that Valentin has secrets and will lie at all costs. Anna interrupts them to question Peter about hiring Liesl. 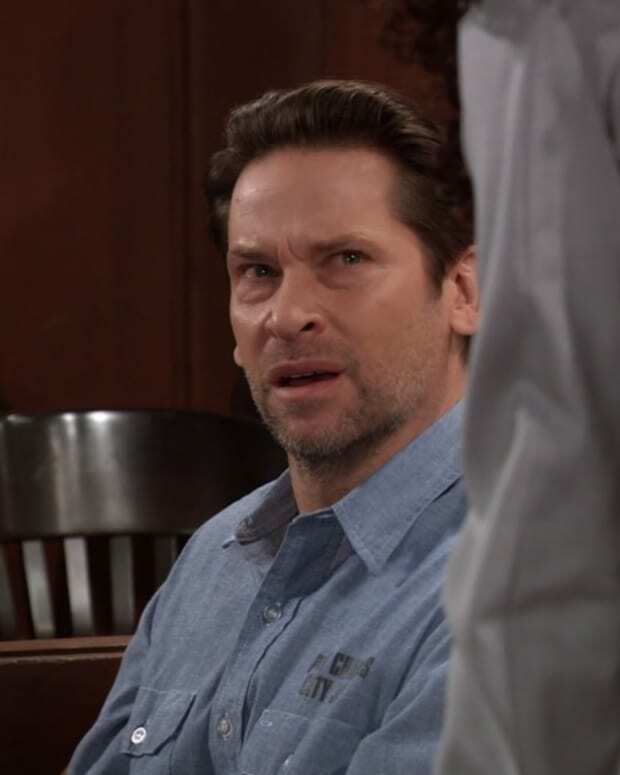 Maxie says she was the one who convinced Peter to hire Liesl and to drop the charges against her. Peter says he knows what he&apos;s doing. 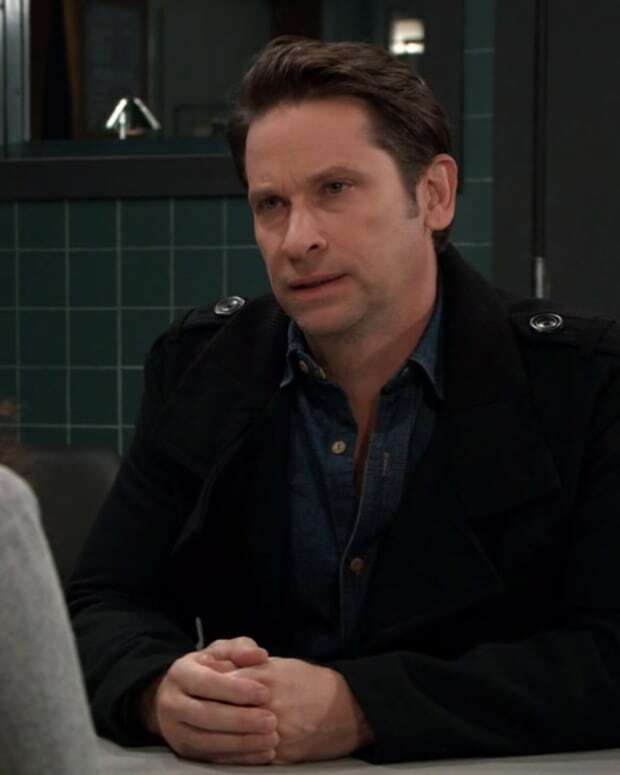 He says Liesl is part of Maxie&apos;s family and he doesn&apos;t need Anna fighting for him. Anna asks him to promise to be careful. Valentin meets with Willow to pick up school work for Charlotte, who&apos;s been home because of Lulu&apos;s attack. Valentin complains about Charlotte being accused of cheating. Willow reminds him that Charlotte was bullying and it&apos;s her job to make sure these kids have the best tools to get along with others. Nina&apos;s out skating with Sasha and Charlotte, and wonders why Sasha was not more enthusiastic about her proposal from Valentin. Sasha says Nina told her all the terrible things Valentin has done. Nina says she&apos;s forgiven him for those things. Nina says Valentin gave her a second chance with Sasha and she&apos;ll be forever grateful to him. Sasha asks why she turned down the proposal. Nina feels she has a bad track record with marriages. At the Metro Court, Nina runs into the tail end of Valentin&apos;s conversation with Willow. Willow is saying she can only communicate with Charlotte&apos;s parent or legal guardian. Nina announces she&apos;s marrying Valentin, so she can be included. Anna returns to Robert and Finn, who say they are going to Sweden to find Cabot. Robert feels Anna shouldn&apos;t go since Cabot knows Alex. Anna agrees too easily. Finn realizes she&apos;s worried about Peter and is staying behind to keep an eye on him. Laura calls Liz and finds out she&apos;s in the art studio with Franco. 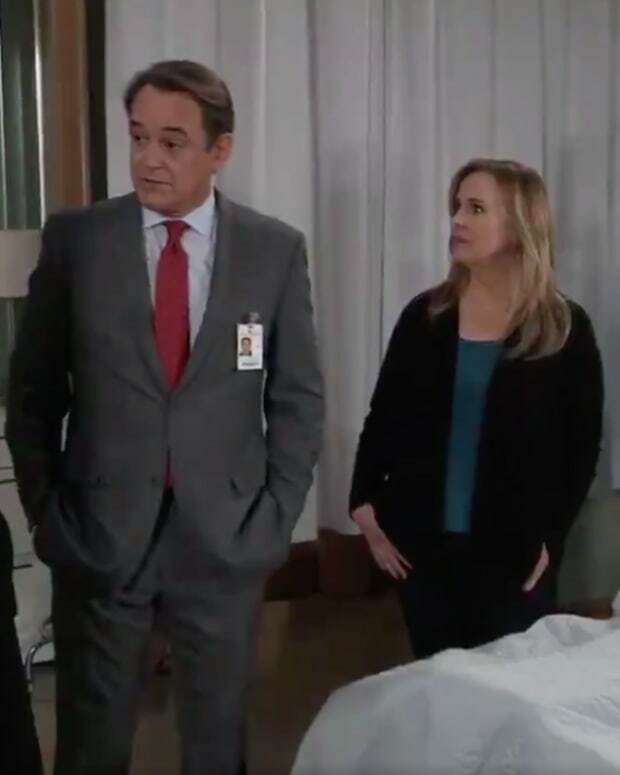 Laura tells her to meet her in Lulu&apos;s room. Jordan heads over to the studio and Friz are shocked when she orders Liz away from Franco. Liz swears Franco didn&apos;t do anything. Jordan tells them that Lulu named Franco as her attacker. She places him under arrest and takes him away. Liz runs into Laura and Lulu, and immediately goes on the verbal attack. Lulu insists that Franco is the one who stabbed her. Ryan takes the four current drivers licenses and wipes off his prints. Though they don&apos;t show us, he likely hides them somewhere in the art studio where Franco was arrested. He&apos;s happy he still has the older licenses. Dude be crazy, amirite?